So much is happening in the dog world, that’s it’s super hard to fetch it all. That’s why I bring you today 5 of the most popular trends in the dog world. You welcome! Number 5: Fashion for dogs. Do you like to dress up your dog? if so, you’re not alone. 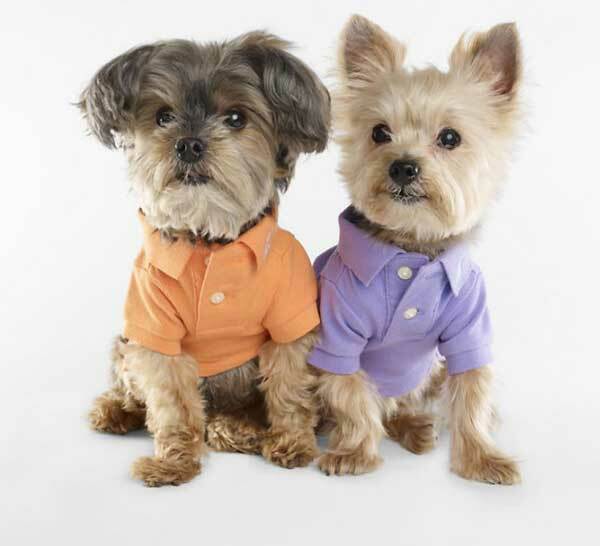 Dog apparel is a big thing right now, with many famous designers who now create clothes for dogs as well. Number 4: Restaurants for dogs. I don’t think I need to add anything. 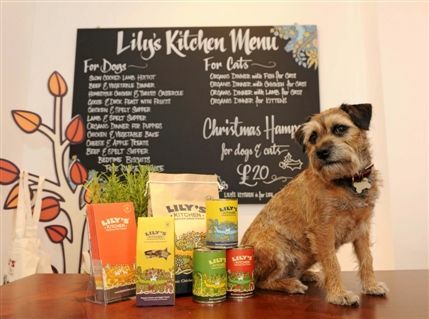 restaurants, just for dogs, to dine. Number 3: tech gadgets for dogs. 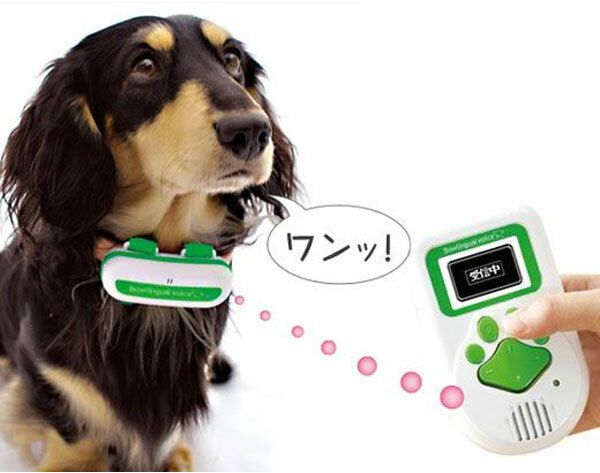 In case you didn’t notice, there are many new inventions in the dog market nowadays, mainy stuff like GPS’s for dogs, activity monitor, games that you can play with your dog through your smartphone, even Skype for your dog. Or in one word: Doga. All the advantages that yoga offers, but with a doggy twist.